The ultimate dual action lip paint that lets you to choose between a matte and glossy finish. The full coverage base colour goes on matte and lasts all day without transferring or feathering. 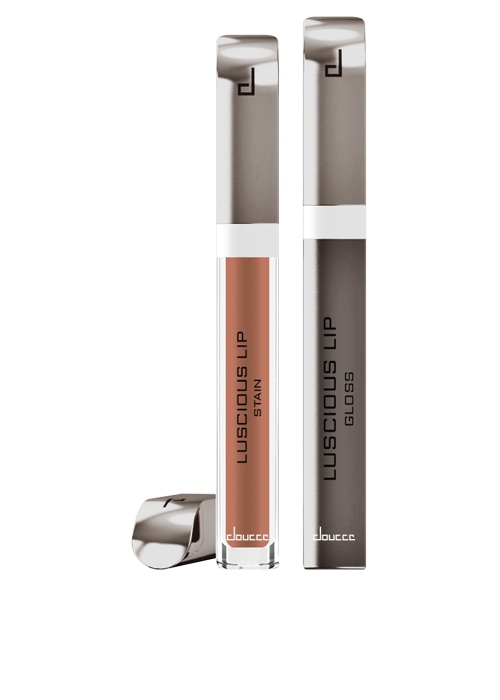 The highly pigmented texture applies smoothly and evenly, giving your lips a plumped and sculpted look. The glossy topcoat provides a multi-dimensional and vibrant shine, for that perfect night out look. I am using it since it arrived in my lola. I have it in purple dackerey which is a burnt rose. It lasts a lot. I have not tried a stain yet, would love to see it in a box. Would love this brand in future boxes.